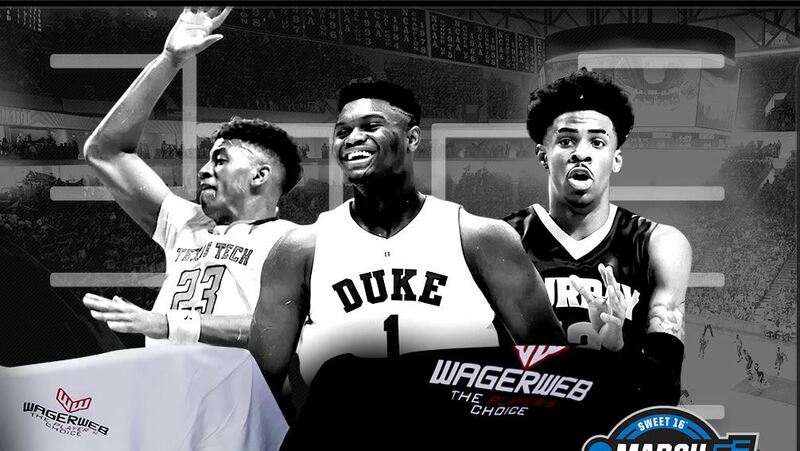 Online sportsbook WagerWeb.eu is offering clients a chance at $1 million. The million dollars is for the perfect bracket. In the likelihood that a perfect bracket isn’t submitted, the following prizes will be awarded to the top 100 scorers. One deposit of $100 = one free entry into the contest. Each additional $100 = 1 additional entry into the “Million Dollar Mayhem” contest (5 entry maximum). This March Madness special also offers the option of a 100% cash deposit bonus. Get 100% Cash when you deposit via bitcoin. An 18x (eighteen times) rollover applies. You may only bet a maximum of 50% of your deposit in one bet. No multiple bets on the same wager will be allowed. See customer care for details. Simply click this link WagerWeb.eu and sign up from that page.